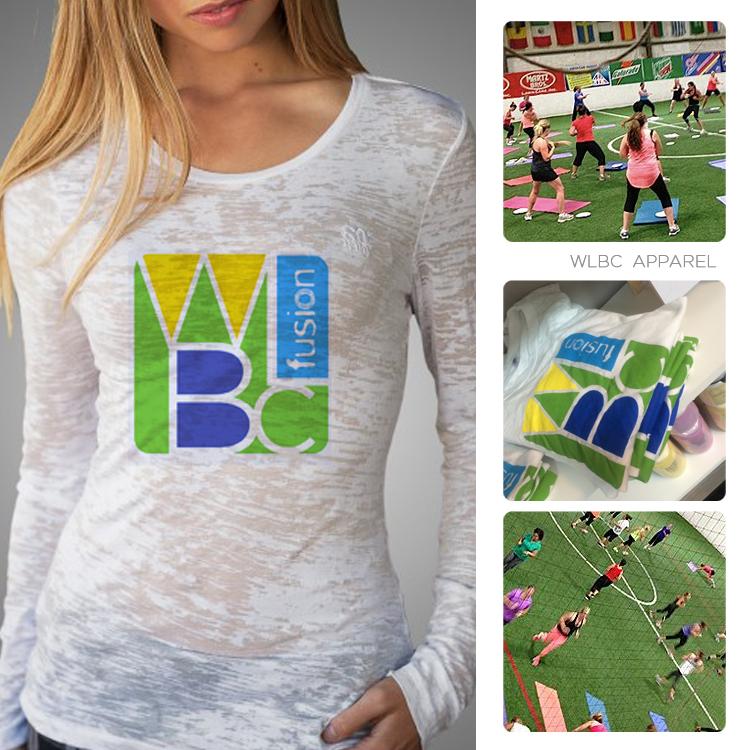 HEBO and Fusion Fitness initially partnered up to create branding for their Weight loss Bootcamps and AmpCamps. Since then, HEBO has worked on multiple promotions with Fusion, including MILE FLY CLUB and #30IN30 programs. These programs include branding, apparel design and online marketing. Two of HEBO's sweatshirt designs were featured, along with Fusion's Dream Body DVDs, on Shape Magazine's instagram.